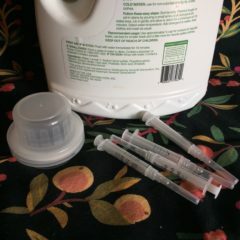 In part 6 of the Caregiver’s Journey Series, hear about our last few days on multiple daily injections and how the insulin pump makes meal times a bit easier. How is the type 1 diabetes journey – from diagnosis, through starting on multiple daily injections, to beginning on an insulin pump and other milestones – viewed and managed from the caregiver perspective? 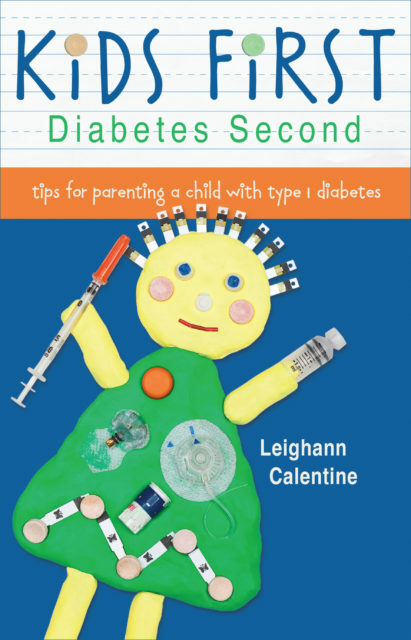 Join me in this 6-part series as I discuss my experiences navigating the diabetes journey as a parent of a child with type 1 diabetes. After our week-long saline trial with the Omnipod insulin pump, with the help of our endocrinologist, we asked our insurance for approval. The saline trial solidified our decision to begin pumping and we couldn’t wait to go live with actual insulin in the pump. It would be a few more weeks before we could begin pumping because we had to wait on insurance approval and then we couldn’t schedule our start date until we had her actual pump in hand. By this time it was October and we were making our annual trek to trick-or-treat at a zoo about 45 miles from our home. In the interest of time, we went through a drive-through for a quick dinner. As my husband ordered, I sprinted around the car to get our diabetes supply bag and check my daughter’s blood sugar. It must have looked comical. When she was done eating I had to get out of the car again so that I could give her an injection. 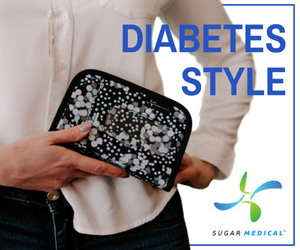 I commented to my husband that with the pump I would be able to give her insulin without having to stop – I could just point the PDM (Personal Diabetes Manager) in her direction. As the zoo was closing for the evening, we had to run to the car to get her long-acting insulin. She had to take off her costume and get that injection before we could hit the road, knowing that the kids would fall asleep on the way. 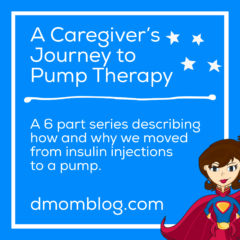 The combination of having to pull over to give her insulin for her dinner and then having to give her a long-acting insulin injection made me anxious to get rolling with the pump. I couldn’t wait any longer. Insulin pump in hand, we returned to the pump clinic at the endocrinology office to receive our final training and go live with insulin. They once again went over the features of the pump, how to activate a new Pod, and went over the diabetic ketoacidosis (DKA) decision tree. An insulin pump only delivers rapid-acting insulin. Instead of long-acting insulin, the rapid-acting insulin is given in small increments throughout the day as basal insulin. We left the hospital and hit one of our favorite restaurants, the same one that was our first meal after being released from the hospital after my daughter’s diabetes diagnosis. I asked her what it was like having the pump and she said it “feels like nothing.” She hadn’t had a meal without getting an injection in so long. Check out this video of my daughter enjoying her first meal on the Omnipod. In those first few months, of course, there was a transition period. She was nervous about Pod changes, as with anything new. I had a sticker chart for Pod changes and when it was filled she was treated to a new art kit. But after the adjustment, we have never looked back. If you ask her, she will tell you that she never wants to go back to injections. For our da ughter, the insulin pump has definitely given her back a little freedom and much more flexibility. We aren’t tied to as tight a schedule anymore. 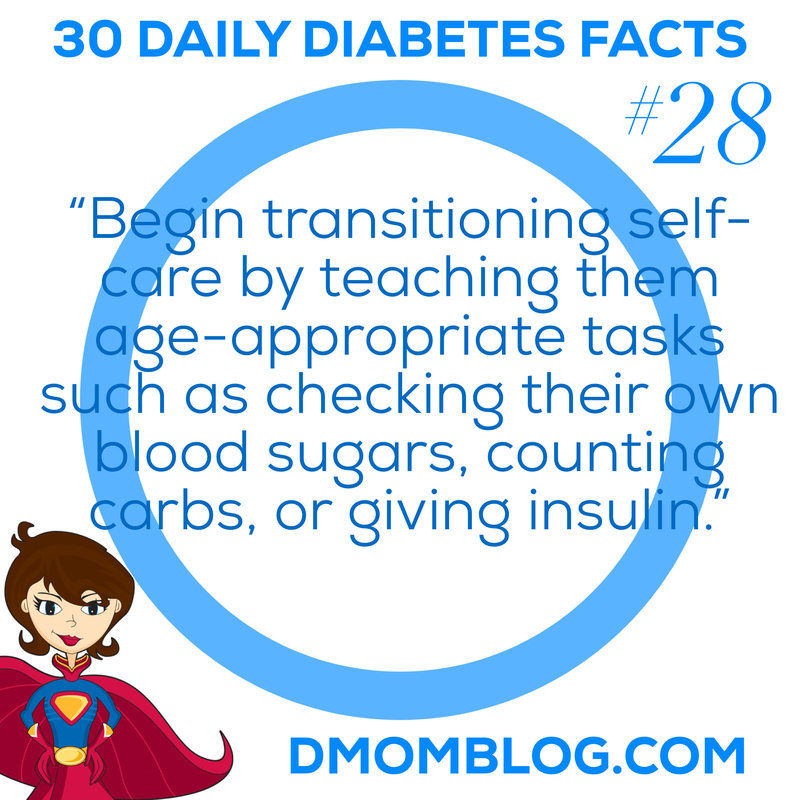 At meals, she gives herself insulin for a set amount of carbs before she eats and can get more insulin afterward if she eats more. Pre-bolusing is one thing that has probably helped with her A1C. We can set temporary basal rates during sports, which helps prevent low blood sugars. And she doesn’t have to take off the Pod to swim. One of the biggest advantages for us is the bolus calculator. No more math! She checks her blood sugar with the built-in meter, enters the carbs and the PDM does the rest. Those few seconds of not having to draw up insulin and inject or figure out the bolus mean a world of difference at school lunch when she is ready to head out to the playground with her friends. Of course, insulin pumps aren’t all sunshine and roses. As with any insulin therapy, there is a learning curve and troubleshooting. But we can’t see ever going back to injections or using anything but a patch pump like the Omnipod. We have used two generations of the Omnipod and we look forward to what Insulet has in store next to continue helping people manage their type 1 diabetes. If you haven’t already, take a look at the first five posts in the Caregiver’s Journey Series. 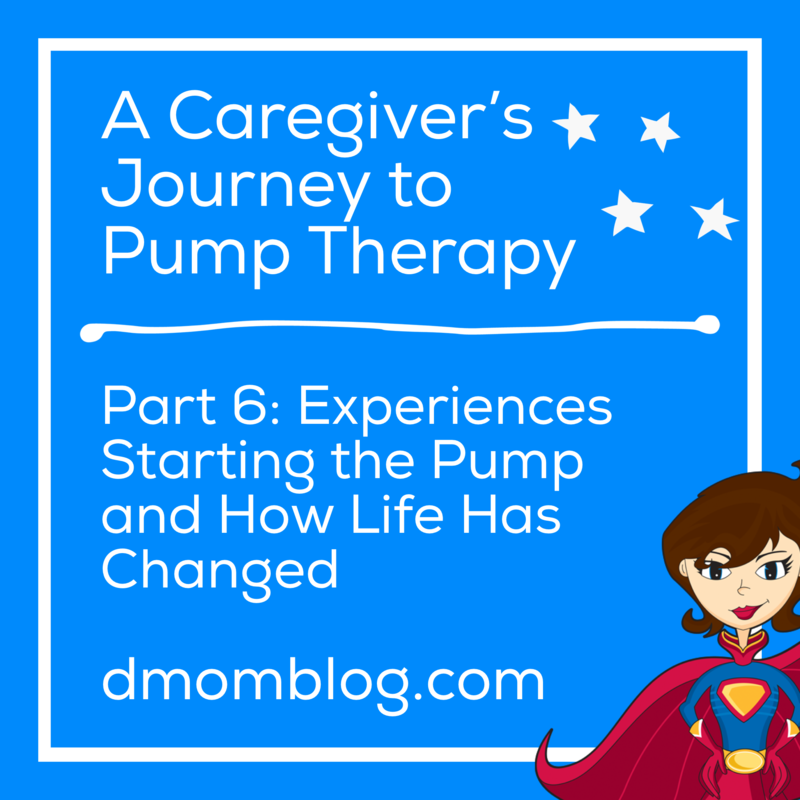 “A Caregiver’s Journey to Pump Therapy Part 6: Experiences Starting the Pump and How Life Has Changed” originally appeared on Insulet’s Omnipod Suite D blog, now called Podder Talk. In full disclosure, Insulet compensated me for the content that I created for them, but I am not being compensated for sharing it today. 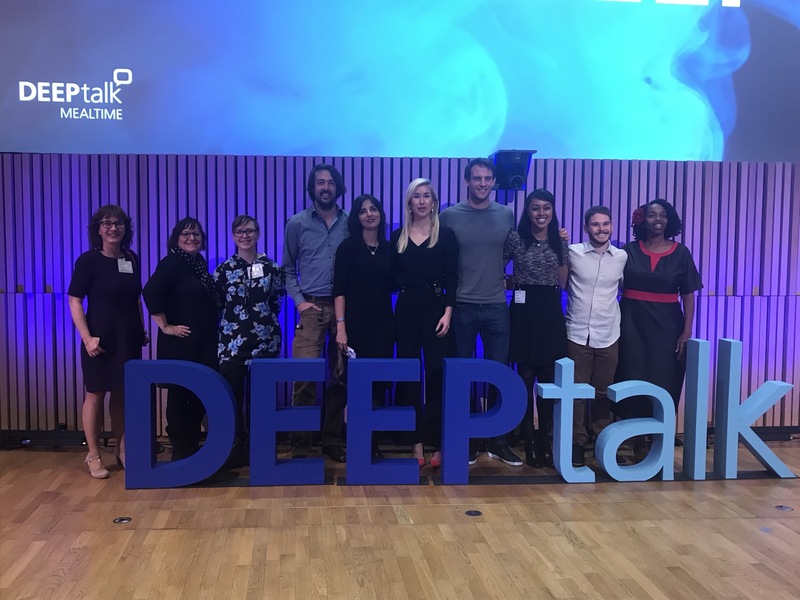 Here are my reflections as I look back over the past 30 days of Diabetes Awareness Month, when I shared messages on social media to educate and advocate for those living with diabetes. 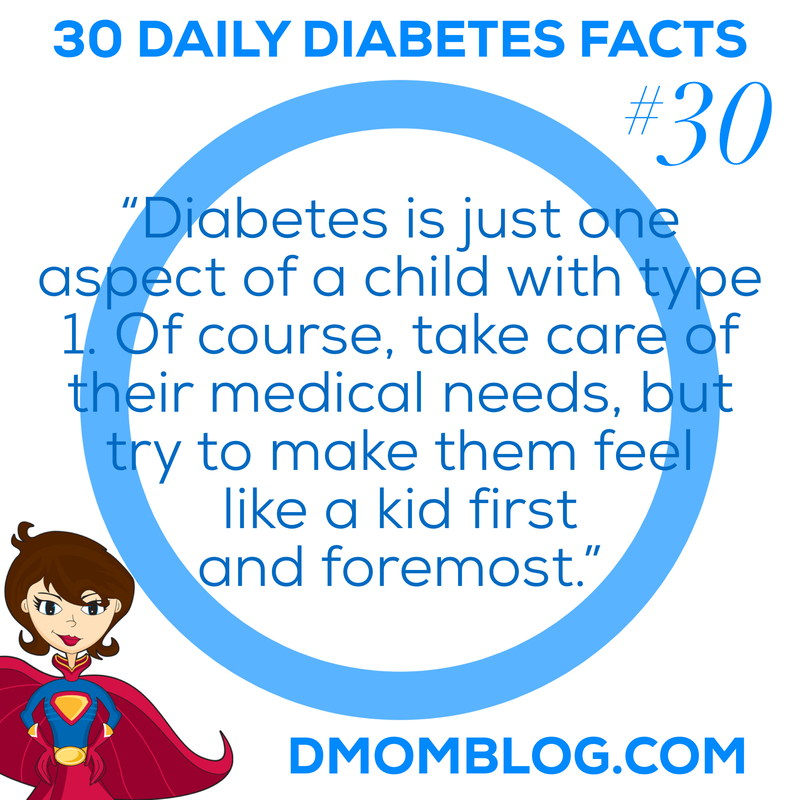 For Diabetes Awareness Month I chose to share 30 daily diabetes thoughts and facts, across social media platforms Twitter, Facebook, Pinterest, and Instagram. My goal is always to reach beyond those affected directly by diabetes to help educate or dispel a myth. I know that together we reached beyond those directly affected by diabetes because the number of people that the daily graphics “reached” on social media was astronomical. They were being seen by friends of friends of friends and hopefully, they learned something new, gained a better understanding, or just became a bit more sympathetic to those with diabetes. I want to thank each of you who did click share or like this past month. It was you who made the daily thoughts and facts go viral. Even though I’m on social media a lot, most of my advocacy in person is done organically. Like at play practice when a parent asks a question. 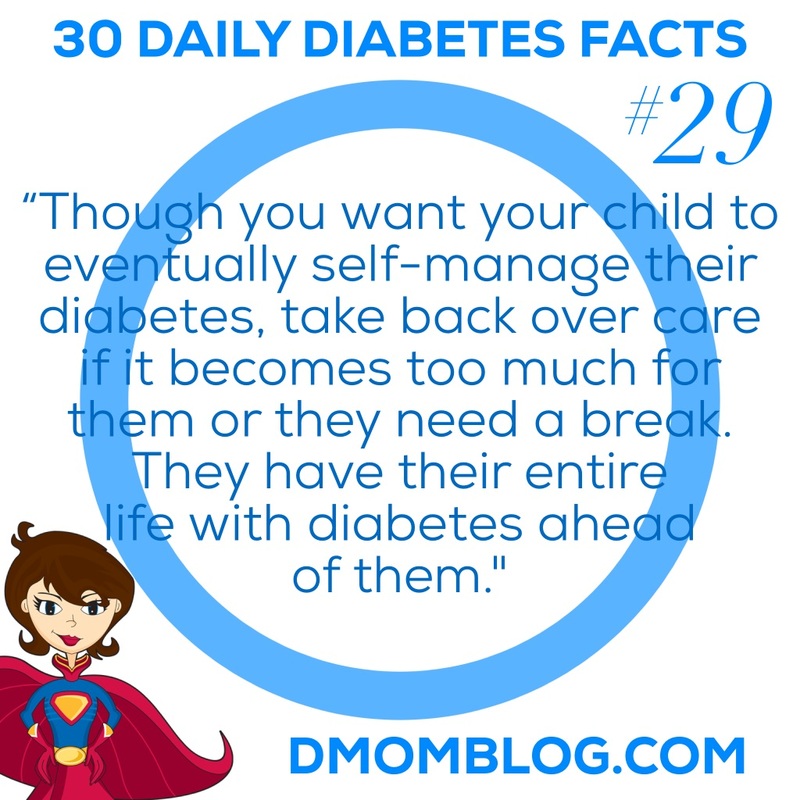 Often it’s not the parent bringing it up, but when I mention something about Q’s diabetes (volunteering backstage every night because we never know what her BGs will do), it opens the door for them to ask a question they’ve wanted to ask. For instance, a parent said her daughter was wondering if Q will outgrow her diabetes. 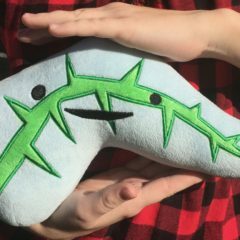 It was an opportunity to explain that Q has type 1 diabetes and will always have diabetes. I think my take away from this Diabetes Awareness Month is that we all have to find our niche of how we best advocate and educate. For some of us it will be participating in online campaigns and for some of us it will be teaching just one person about diabetes. 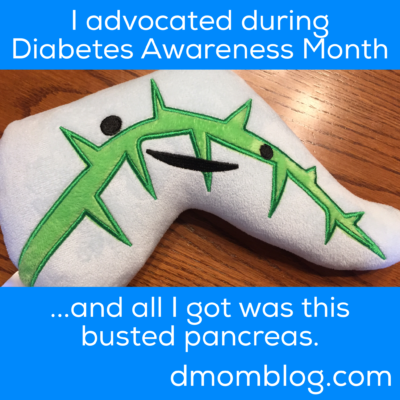 And the fact remains that Diabetes Awareness Month may be over, but my daughter still has diabetes. Read my 30 Diabetes Awareness Month thoughts and facts. 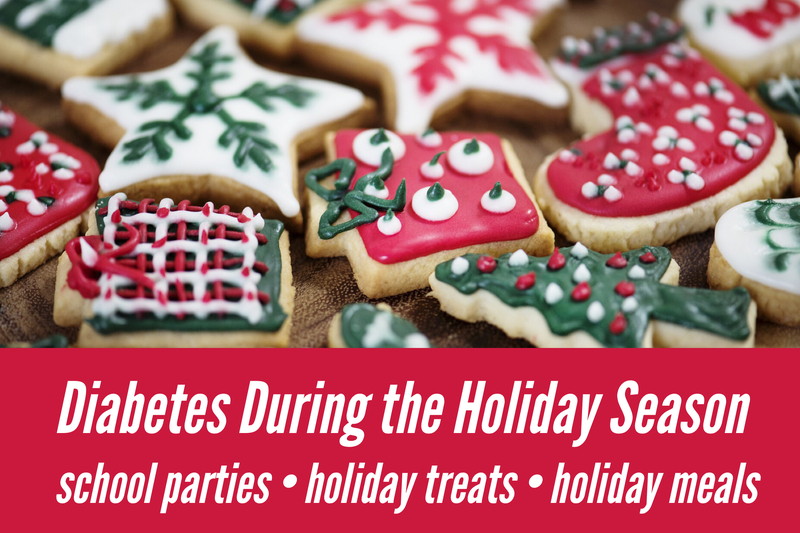 With planning and flexibility, your child with type 1 diabetes can still enjoy holiday treats and participate in school parties. It’s that time of year again. It seems like there is holiday gathering after holiday gathering, which can make diabetes management a little more difficult than usual. No matter which of the December holidays your family celebrates, there is always food involved in the celebration. As with Valentine’s Day, Easter, and Halloween, there are a few things that you can do to make it a bit more manageable with diabetes – without taking away from the festivities. I think it’s important to remember that your child with diabetes just wants to be a child like his or her siblings and classmates. They don’t want to be treated differently or singled out because of their diabetes. For that reason, I personally try to let my child participate in school parties as much as possible with the other kids. This means making sure that she gets insulin for those class party snacks. You can volunteer to help at the class party or work it out with the teacher or school nurse to make sure that carbs are counted, and insulin is given. At home, your child can still have some of the seasonal treats, such as mini candy canes or Advent calendar chocolates (the Advent calendar chocolates I purchased are only two carbs each). The key is to either choose small portions that don’t need insulin to cover them (ask your medical team, but many agree that foods under 5 grams of carbs are “free” foods) or work them into a meal as dessert. Of course, there are always family get-togethers over the holidays with a literal smorgasbord of food and desserts. When my daughter was on injections, we would make a plate for her and do our best to estimate the carbs. Sometimes she would have to choose between seconds and an extra injection. Starting on an insulin pump has made meals like these much easier because we can bolus for seconds or dessert without having to give multiple injections. If this is your first year dealing with diabetes during the holidays you might wonder if you can carry on with your traditions. I’m happy to say that our daughter has continued baking cookies with Grandma on Christmas Eve just as she did before she was diagnosed with type 1 diabetes. With a little planning and flexibility, holidays with diabetes can still be happy holidays. 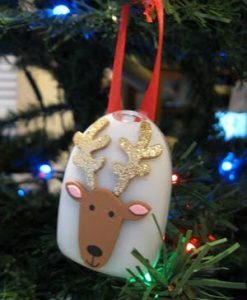 “Diabetes During the Holiday Season” originally appeared on Insulet’s Omnipod Suite D blog, now called Podder Talk. In full disclosure, Insulet compensated me for the content that I created for them, but I am not being compensated for sharing it today. Every day during Diabetes Awareness Month, I will share a fact, tip, or thought on Twitter, Facebook, Pinterest, and Instagram. Want More D-Mom Tips? Read My Book. 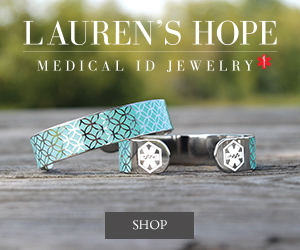 Please support D-Mom Blog by shopping through these links. Thanks! All material on this blog is subject to copyright protection including text and pictures. No portion may be reproduced without express written permission. 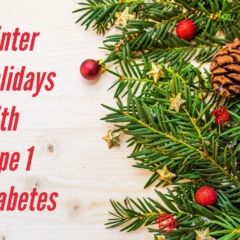 Here are some tips for celebrating the winter holidays when your child has type 1 diabetes.